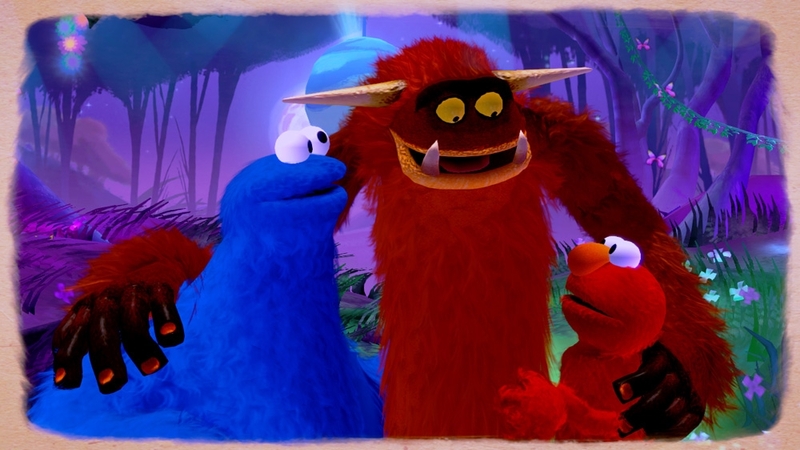 The Games on Demand version supports English, French, German, Spanish. 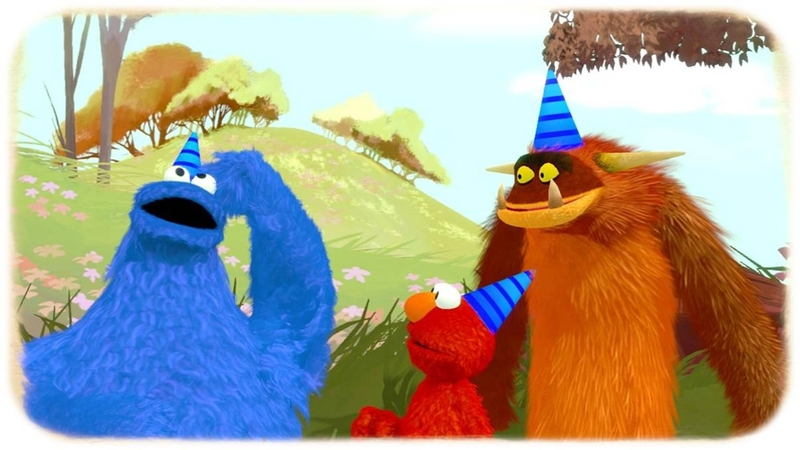 Join Cookie Monster, Elmo and other Sesame Street characters as they explore a living storybook titled “Once Upon a Monster.” In this uplifting and whimsical family adventure game, kids and parents will meet zany new monster friends as they help them solve problems, forge friendships, and learn important life lessons along the way. 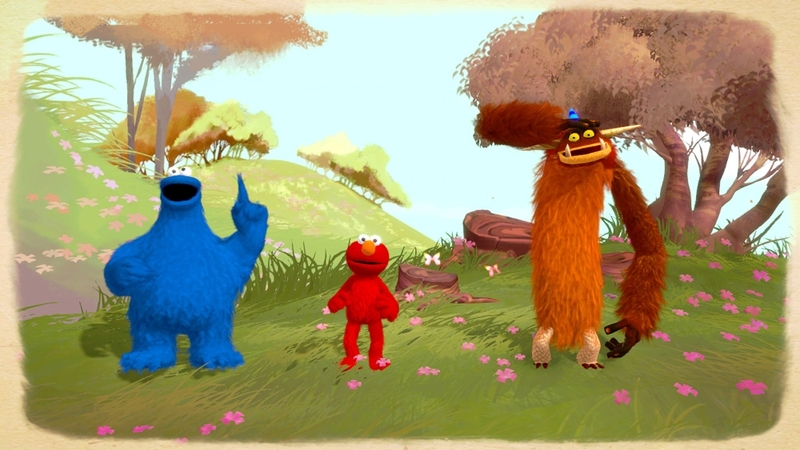 Exclusively on Kinect for Xbox 360. 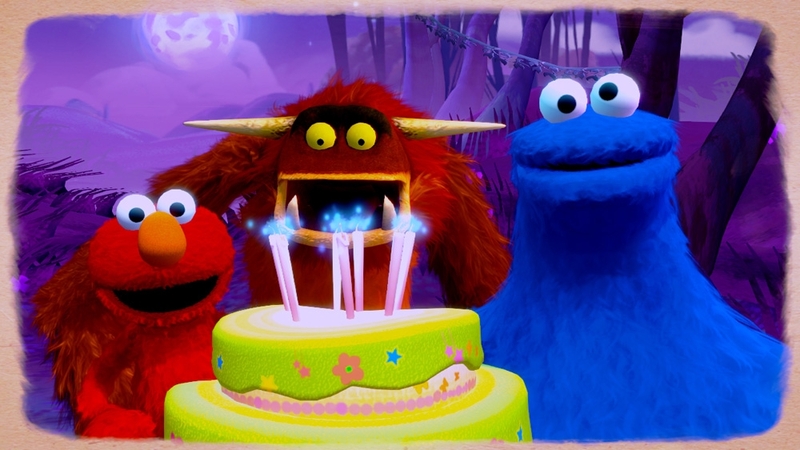 Jump into a storybook adventure with the Sesame Street: Once Upon a Monster demo. 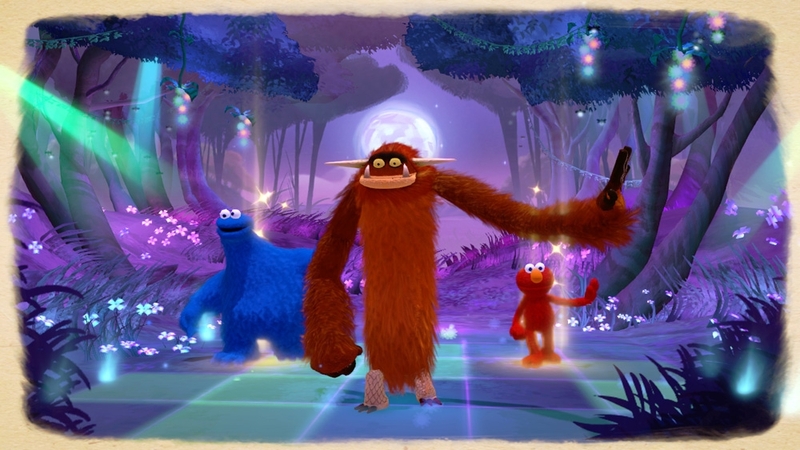 From innovative game developer Double Fine Productions comes a storybook adventure of whimsical discovery and outrageous fun, featuring popular Sesame Street characters and quirky, new monsters! This Controller-free gaming experience is full of life lessons, like building friendships, sharing and conquering fears. Perfect for kids, and fun for the entire family! Drop-in/drop-out co-op is ideal for parent/child or sibling play. Join the fun! 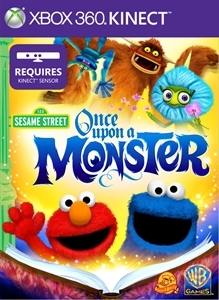 Full game coming October 2011 exclusively on Kinect™ for Xbox 360®.